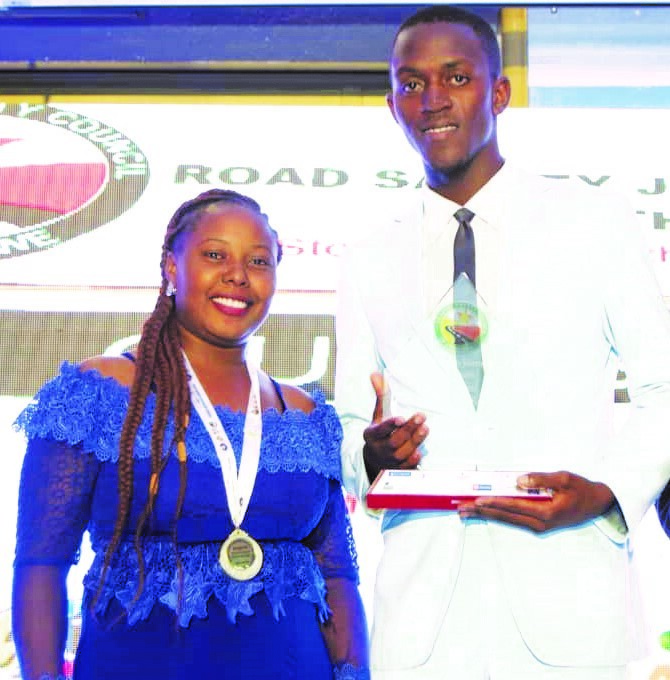 HARARE - TellZim News has added another epaulette onto its glittering garland of awards after its student reporters Clayton Shereni and Tinomutenda Chatikobo were honoured for their work at the sixth edition of the Traffic Safety Council of Zimbabwe (TSCZ) Road Safety Journalistic Awards (RSJA) held in the capital last week. The competition had 88 entrants but only 22 were named on the final list of the awards. 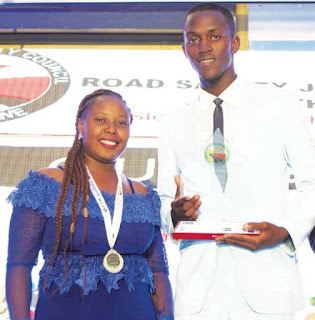 Shereni was named the Best Student Reporter of the Year 2018 while Chatikobo was named First Runner-up in the category. The two are Media and Cultural Studies students at the Great Zimbabwe University (GZU)’s Mashava campus. Shereni walked away with a shield and a $700 prize while Chatikobo got $200 prize for herself. TellZim News editor Passmore Kuzipa said the award was a recognition of the regional community newspaper’s commitment to the nurturing of a new crop of upcoming journalists. "TellZim News is dedicated to nurturing young talent and our efforts are being acknowledged at national level. We will continue with this approach because the future of the media industry lies in our ability to guide young reporters," said Kuzipa. In other categories, Anesu Musambu of ZiFM Stereo scooped the best radio presenter award, Chronicle's Wellington Musapenda was named the best cartoonist while ZBC’s Regis Mhako received the best television reporter award as well as the overall best reporter of the year award to walk away with more than $2000 in cash prizes. TellZim News made an impression at the fifth edition of the awards where Chatikobo and then student reporter Faith Rasa were named Best Student Reporter of the Year 2017 and Second Runner-up respectively. In the recent past TellZim Reporter Theresa Takafuma won the MCZ Best Impact Video Award for 2016.